Few products have survived the age of technology quite like the yo-yo. 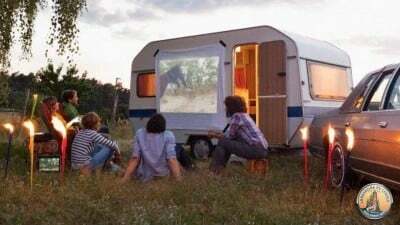 This timeless toy lets users entertain and challenge themselves without having to be plugged in or connected, making them great for dry camping or boondocking. Yo-yos are just as fun as they are portable, which makes them ideal for the open road. Bring one of these classic toys along on your next big adventure and with some yo-yo fun on the go, you'll never be bored! 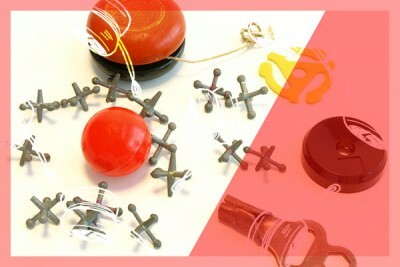 The origin of the yo-yo is a bit of a mystery, but we do know that this toy has been around for quite some time. One of the more accepted theories is that the yo-yo is Oriental in origin and dates back to around 1000 B.C. The yo-yo's popularity slowly spread across the globe as it became a form of entertainment for both children and adults alike. The yo-yo spans generations and is a recognizably timeless toy that has outlasted the quickly-passing fads of today's entertainment. 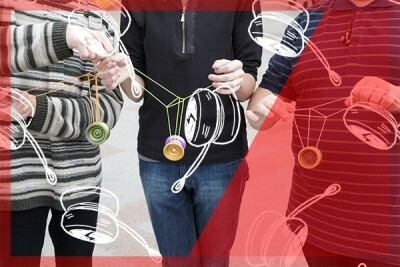 Unplug and grab a yo-yo for some hands-on fun! 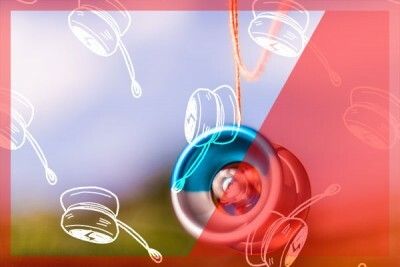 If you're new to the yo-yo, practice these beginner tricks to develop some of the basic moves and get a feel for the general motion of the yo-yo. The Sleeper: The majority of all yo-yo tricks use the motion of "The Sleeper" in some way, so this is a great trick to learn when looking to lay down the basics for more complex tricks. 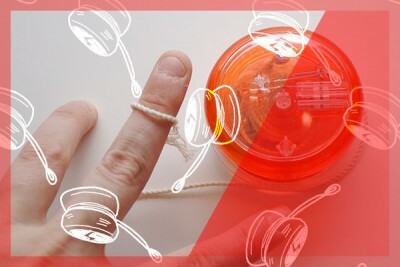 To begin, flick the yo-yo out of your hand sharply towards the ground with your palm facing up. If done correctly, the yo-yo should spin at the end of the string. While it's spinning, turn your palm over towards the ground and give the string a small jerk to return it to your hand. The Forward Pass: Impress your friends with this neat and easy-to-learn beginner trick. To begin, hold your yo-yo hand at your side so the back of your hand faces forward. Next, flick your arm forward, subtly throwing the yo-yo out in front of you. The second it reaches the end of the string, give it a slight tug while turning your hand over so your palm faces up ready to catch the yo-yo when it returns back to you. Use some of the basic tricks you learned as a beginner to improve upon your skill and learn some of these more complex intermediate tricks. Around The World: This popular trick looks like a challenge, but it is remarkably simple with a little bit of practice. To begin, throw a sleeper and when it reaches the end of the string, swing it around over your shoulder in a 360-degree circle. When your yo-yo gets back to the starting point, give the string a soft jerk and return it to your hand. Walk The Dog: This is quite easily the most popular and well-known yo-yo trick. To begin, throw a fast sleeper and let the yo-yo lightly touch the ground. Let the natural spin pull the yo-yo along the ground giving the illusion that you are walking a dog at the end of a leash. Before your yo-yo runs out of spin, tug the string and return it to your hand. This trick works best on firm carpeting. Once you get comfortable with your yo-yo, you will quickly start adding tricks to your tool box. Practice some of these more advanced tricks to impress your friends and further develop your skill. Walk The Cat: This trick puts a fun twist on the traditional walk the dog trick, and is guaranteed to get some laughs when done correctly. To begin, throw a reverse sleeper, meaning the string should follow out of the back and bottom of the yo-yo, rather than the top. While walking forward, let the yo-yo touch the ground. Because it will be spinning backward, the yo-yo should move behind you. Add some theatrics to the trick by pretending that you weren't expecting it to go in that direction and let it knock your whole body off balance. Before the yo-yo runs out of spin, give it a slight jerk and return it to your hand. Loop the Loop: This is a difficult trick to do smoothly, but when it happens, the results sure do look impressive. 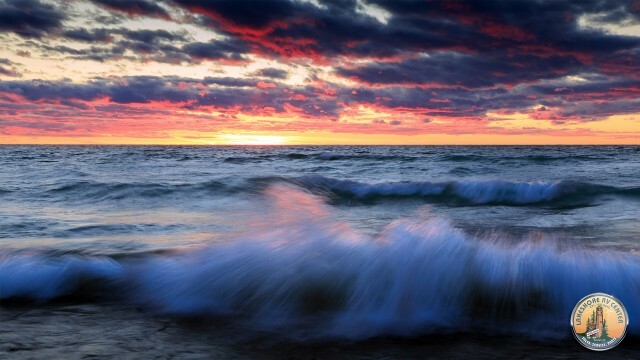 To begin, start with a forward pass, but as your yo-yo comes back to you, don't catch it. Instead, let it pass your hand on the inside of your arm and snap your wrist to send the yo-yo back out creating a loop. Once you've accomplished one full loop, you can continue to practice and do multiple loops during a single forward pass. Best Beginner Yo-Yo: The Butterfly by Duncan is a great option for newbies because it is designed specifically for beginners who are mastering the basics of yo-yoing. This best-seller is inexpensive, costing less than $5, and gives you everything you need to master even some of the more advanced tricks. Best Intermediate Yo-Yo: The Replay by Yo-Yo Factory is a step up from other beginner yo-yos, costing around $15. Designed by a world yo-yo champion, this model offers a remarkably long sleep time making tricks easier than ever before! 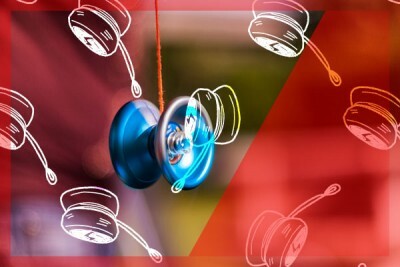 Use this yo-yo to take your beginner tricks to the next level without the maintenance or cost of more advanced specialty yo-yos. Best Top Quality Yo-Yo: The Vanguard by OneDrop sells for around $50 and is an extremely sleek looking yo-yo. This aluminum-made model lets you pull off the most advanced tricks with its long sleep time and top-quality construction. A range of color options and designs are available, allowing this yo-yo to match your own unique style. Yo-yos aren't the only fun and portable products that are great for when you're on the go. If you are interested in some other great options to bring along on the open road, check out these other cool toys! Devil Sticks: Don't let the name intimidate you! 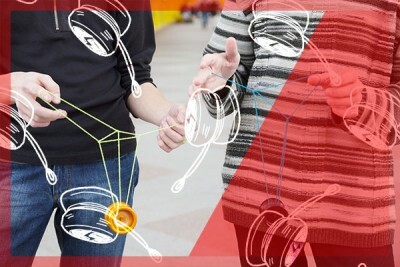 This fun, gyroscopic juggling activity challenges you to manipulate a baton using nothing but two other sticks for a portable and creative on-the-go option. AstroJax: This fascinating toy blends yo-yoing with juggling and poi to create a challenging on-the-go activity that lets you create mind-blowing illusions with a truly limitless amount of tricks. Foot Bags: These small pellet-filled balls, commonly referred to as Hacky Sacks, are great to use alone or with a group making it a versatile, on-the-go option that can be played almost anywhere! When you're on the go, you need something that is both entertaining and portable. Yo-yos and other toys like it are great solutions for boredom on the road. 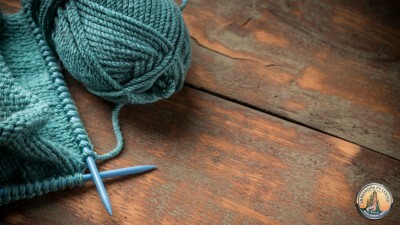 For other great on-the-go activities, try making some leaf animal art or buy some yarn and start knitting. 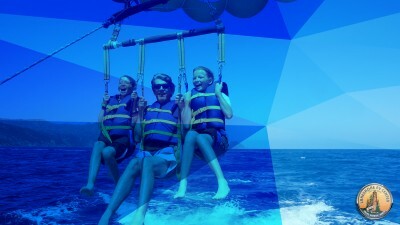 With plenty of great options to choose from, life on-the-go has never been more fun! 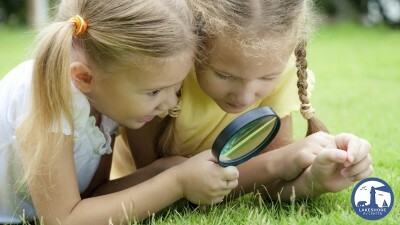 What toys do you bring along on your camping trips or road trips? Do you have a favorite that we didn't mention? Let us know in the comments section below! We'd love to hear from you!